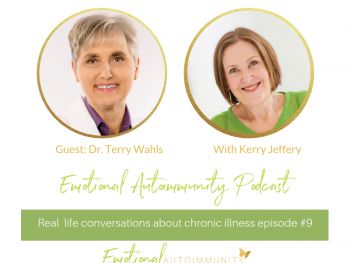 Expert therapy to help you overcome the overwhelm of chronic illness. 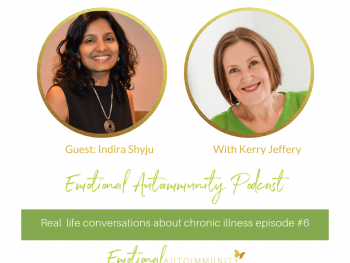 Is chronic illness making you feel completely overwhelmed? I remember exactly how that feels. The loneliness. The feeling that no one really “gets” what you are going through. The exhaustion and pain that makes getting out of bed feel like an almost impossible task. 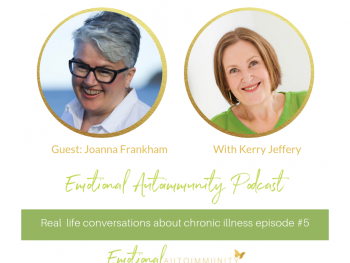 Trying to deal with all of the grief and the fear and the uncertainty and still having to get on with your life because all of those responsibilities are not going to go away, just because you have chronic illness. The feeling that you have lost yourself and everything that made you who you are. 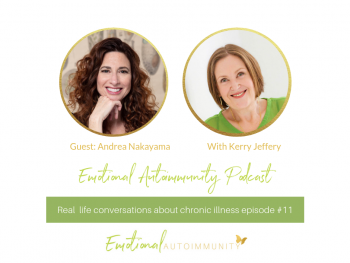 When chronic illness happened to me, there was no guidebook out there to walk me through all of the grief and trauma and uncertainty, nothing to help me make sense of the anxiety and the overwhelm. As a Counsellor and Clinical Hypnotherapist, I know the profound impact that emotional trauma, anxiety and overwhelm can have and I wanted to give people some hope, support and guidance to make the transition to becoming chronically ill just a little bit easier to bear. So I created this especially for you. 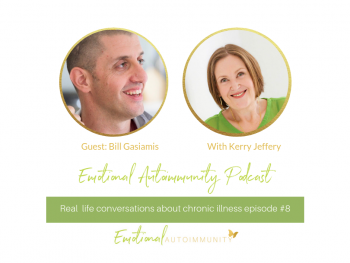 Moving through the grief of Chronic Illness is a 9 phase, easy to follow model that will take you from overwhelm, grief and denial to acceptance, hope and resilience and help you understand all the complex emotions that you are going through from an emotional and psychological perspective. 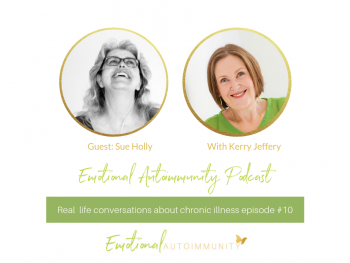 It is a great resource to share with your partner, family and friends to help them gain a better understanding of exactly what you are going through right now. Best of all, it is FREE for you to download by signing up to my list. Read my latest posts and listen to the podcasts. 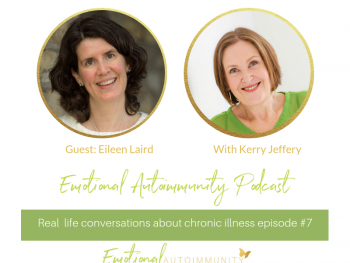 Episode 7: Interview with Eileen Laird. 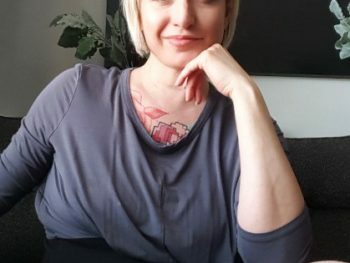 Medication, flares, failure and gratitude. 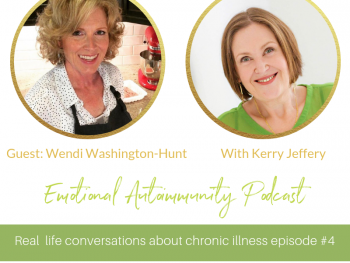 Episode 4: Interview with Wendi Washington-Hunt: Hashimoto’s life changes.